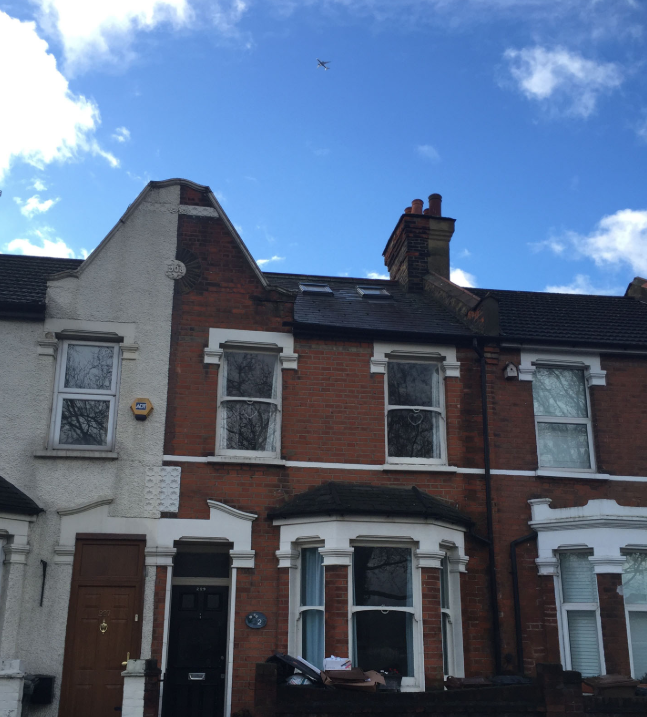 Wanstead is a popular place to live and the property stock of Wanstead is very suited to loft conversions. 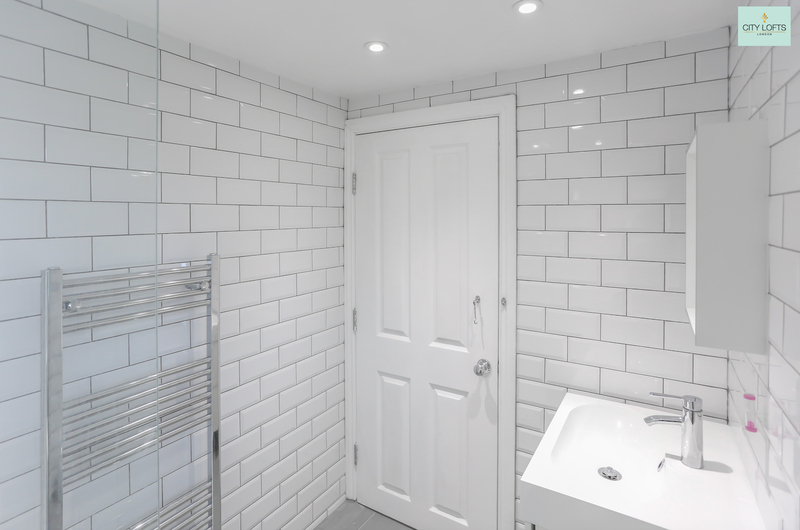 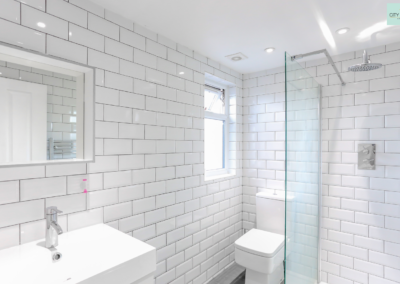 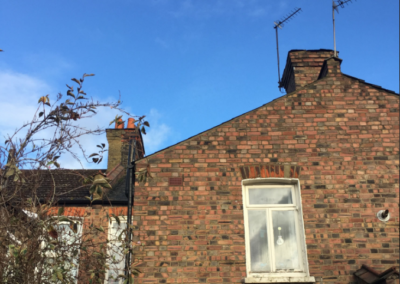 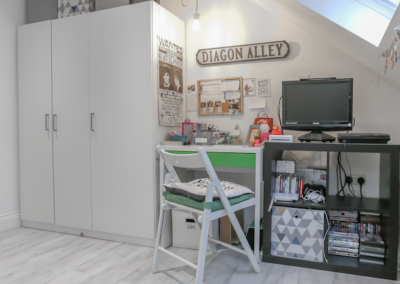 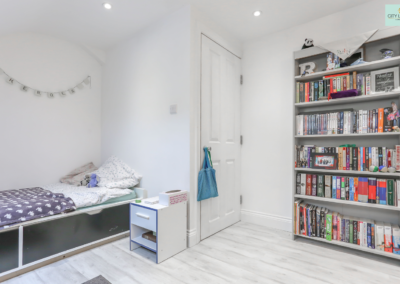 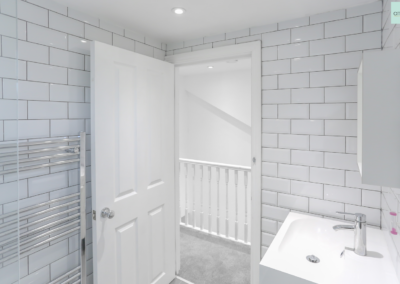 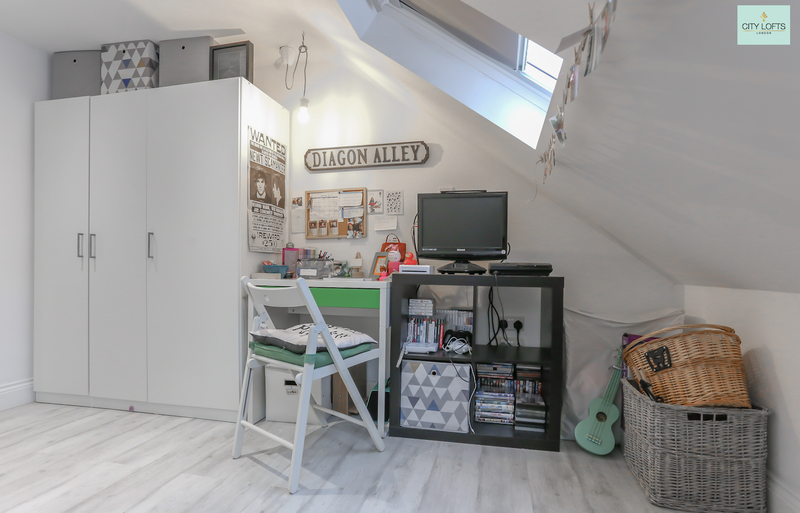 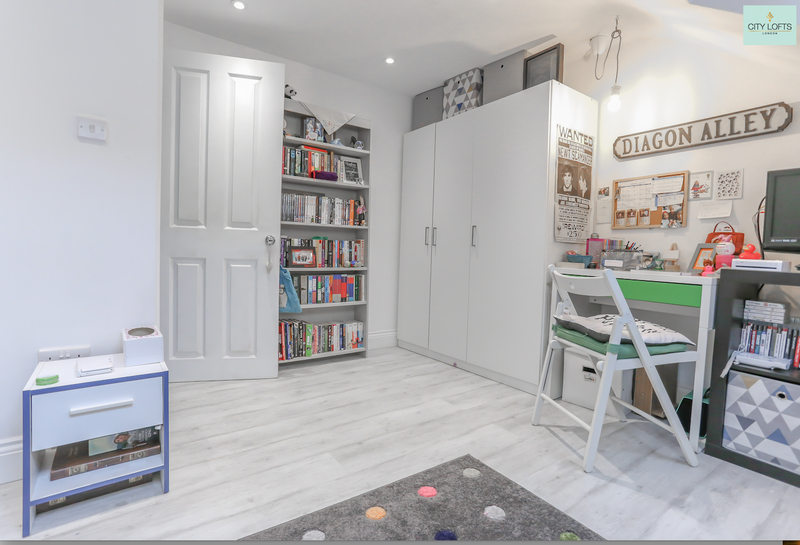 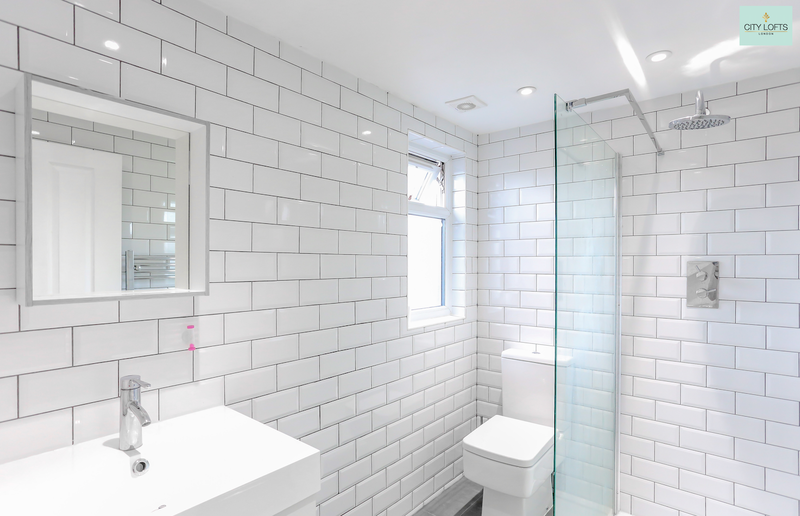 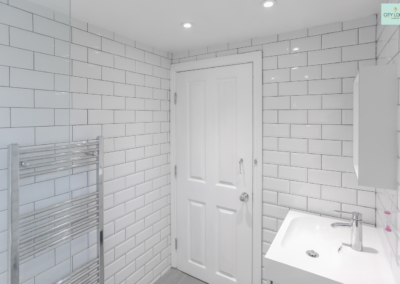 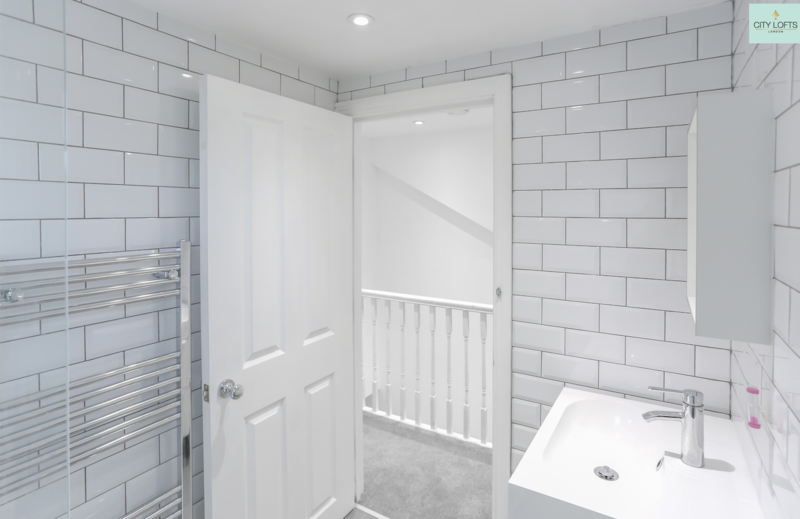 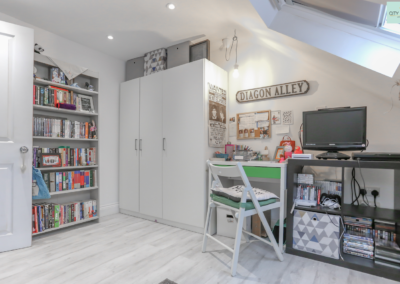 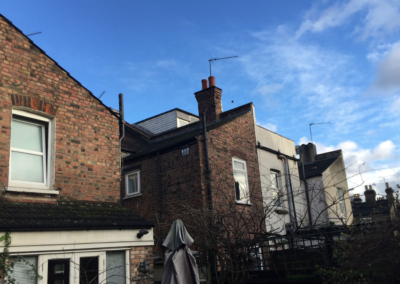 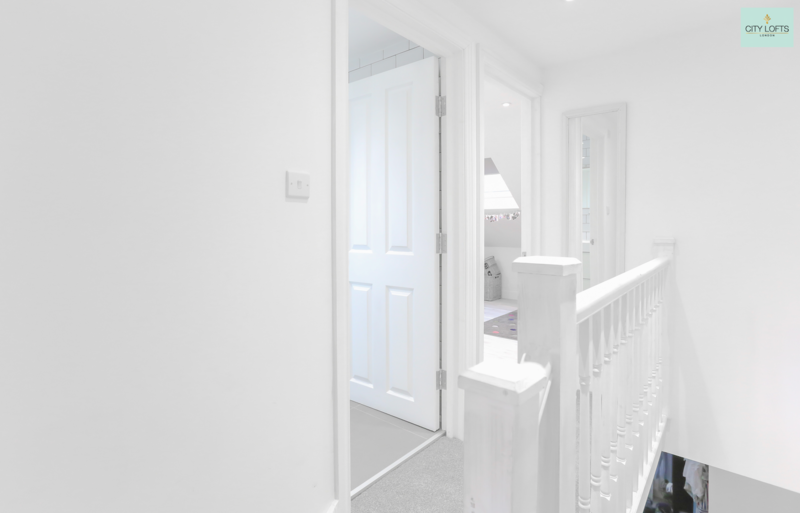 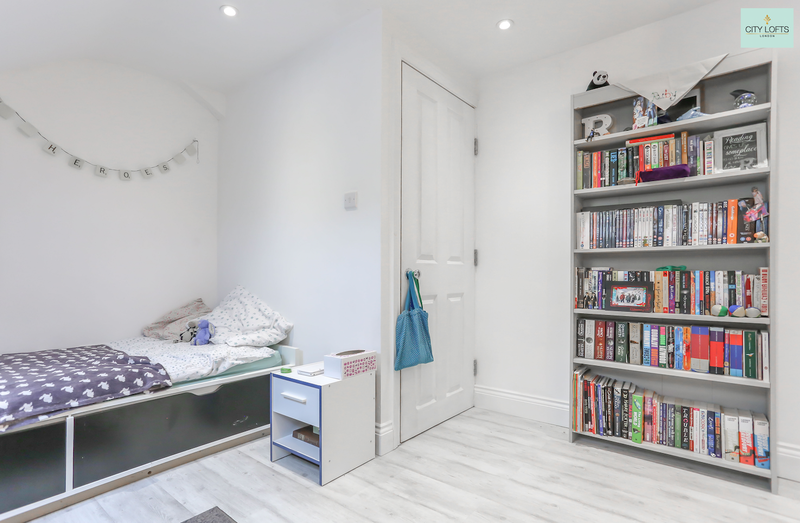 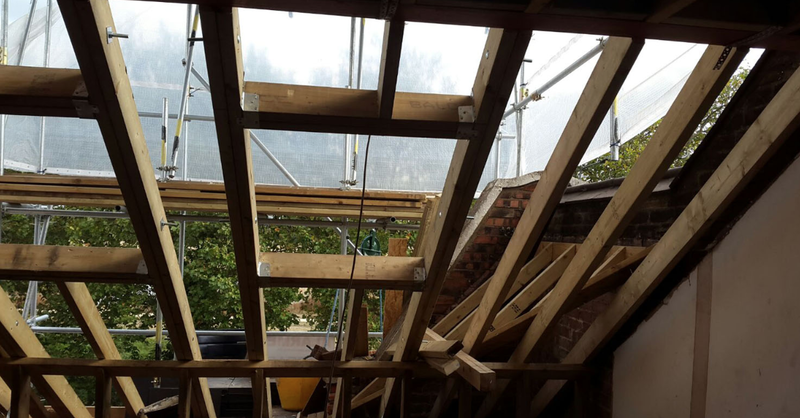 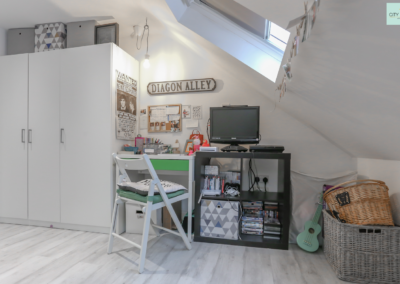 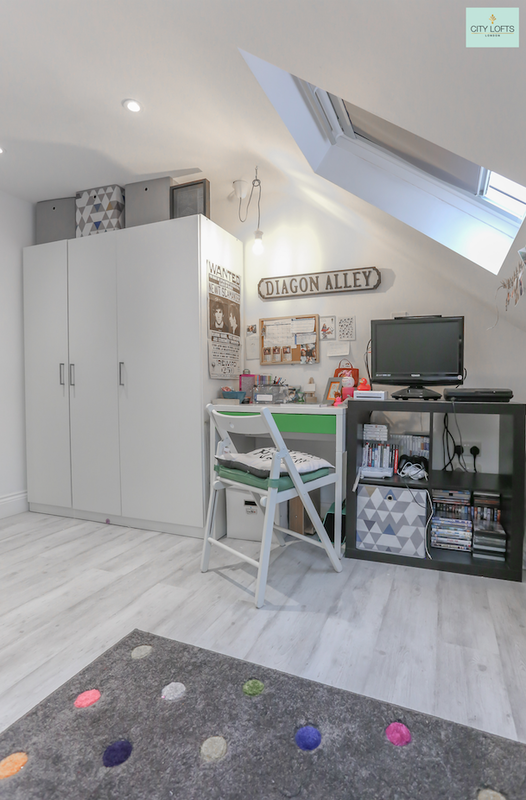 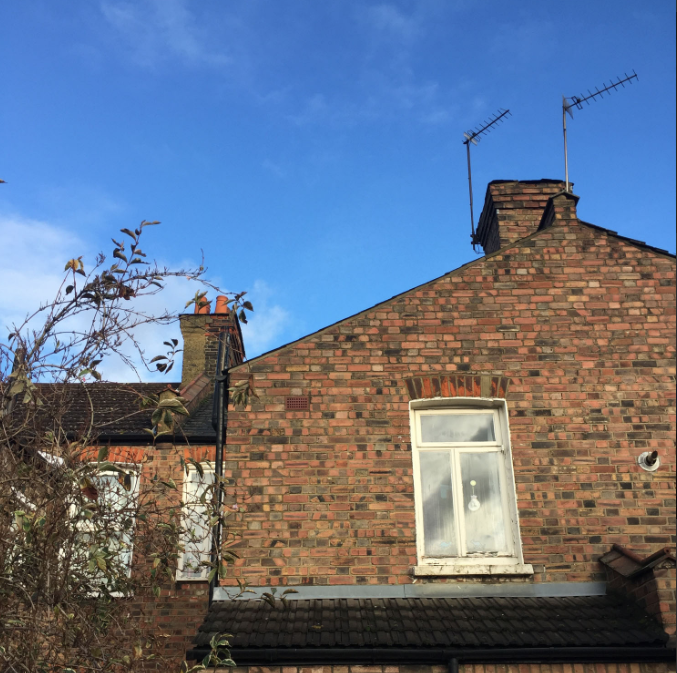 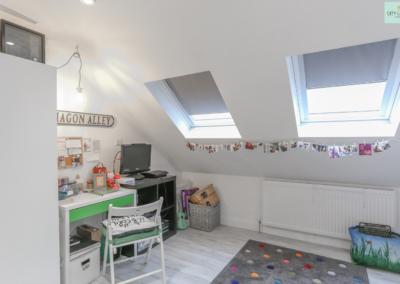 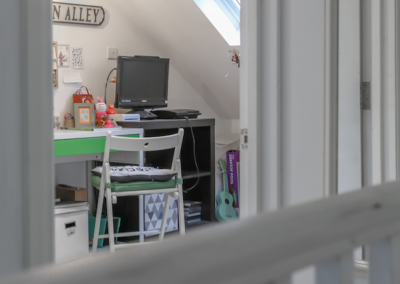 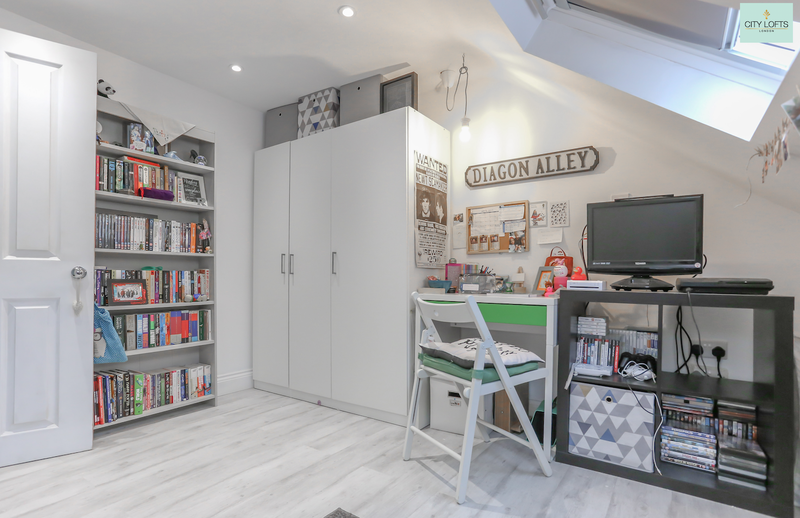 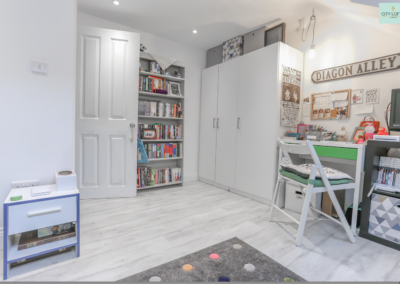 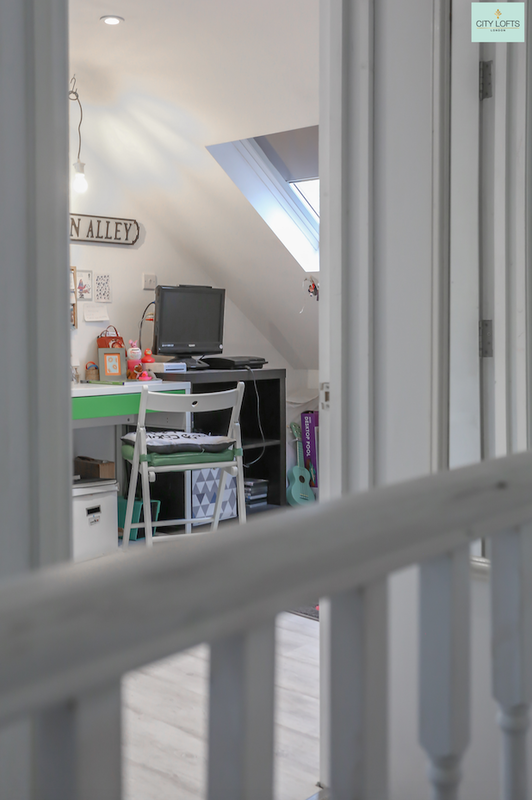 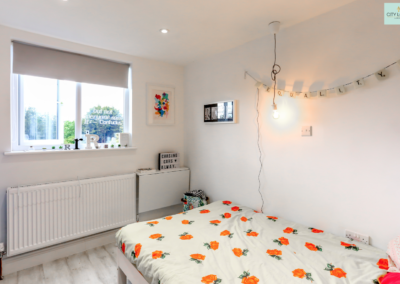 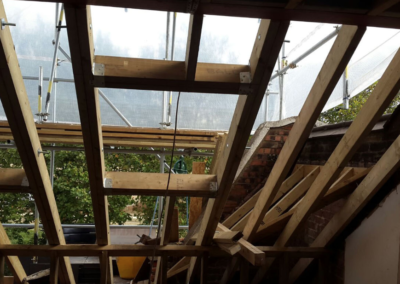 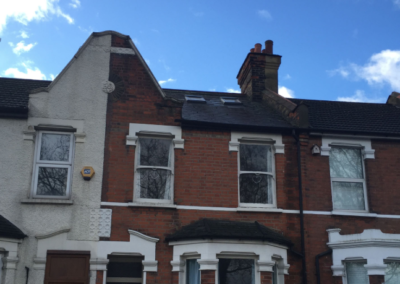 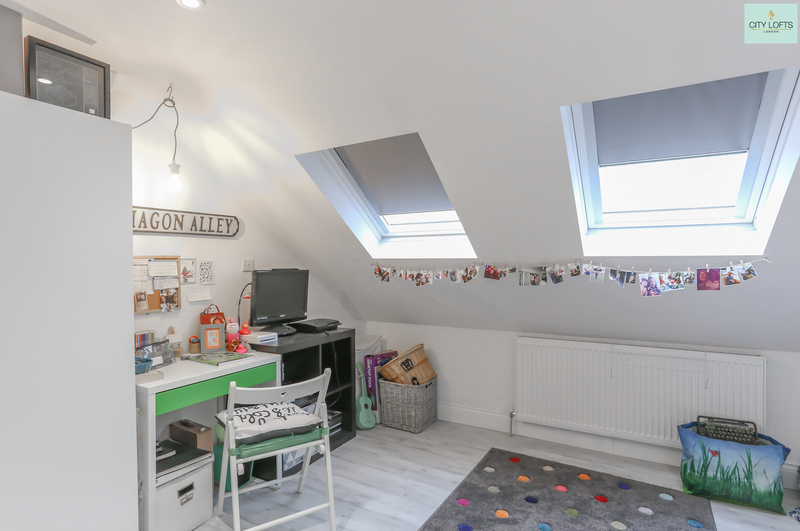 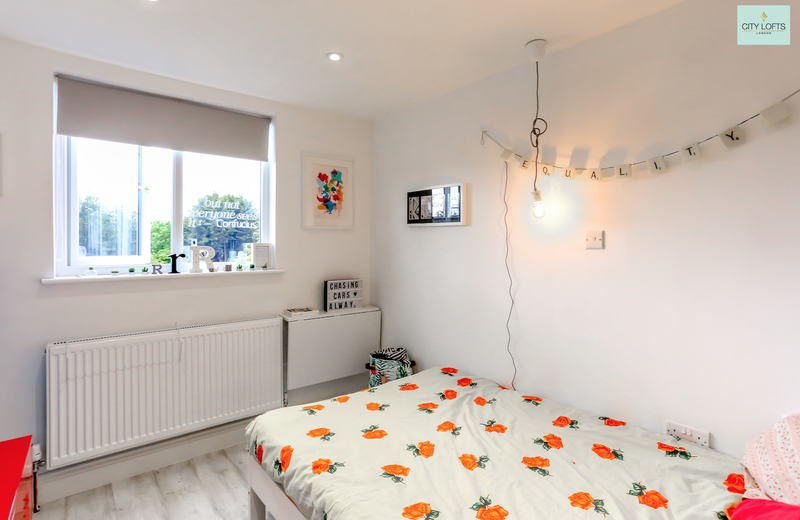 For our clients a loft conversion in Wanstead gives them the extra space they crave. 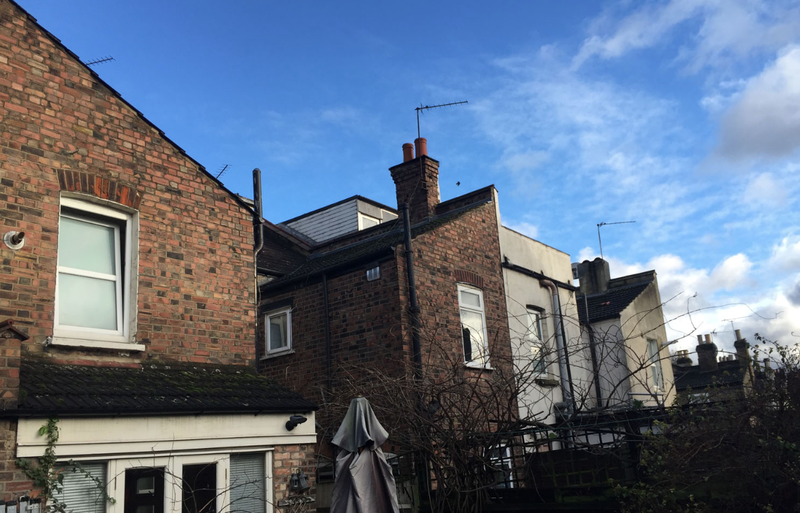 Better still the Wanstead loft conversion has increased property value handsomely. 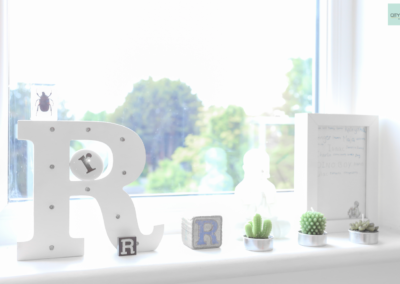 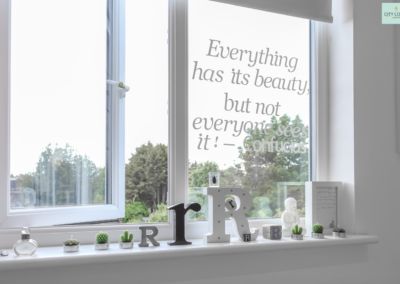 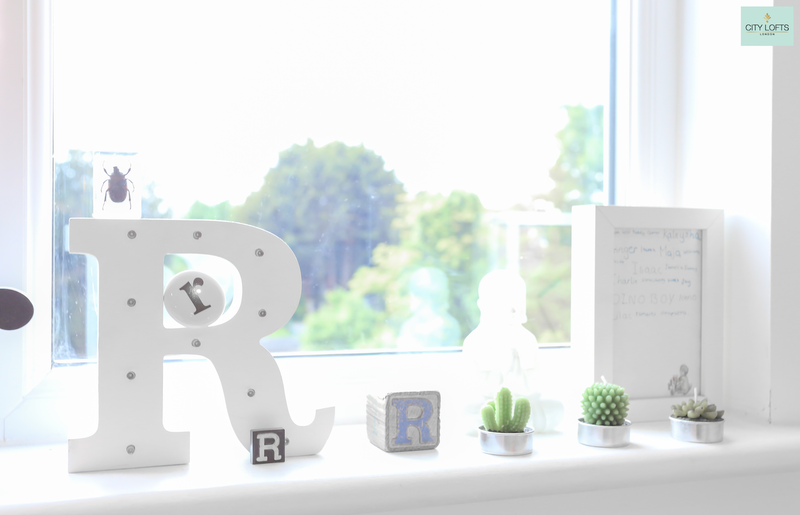 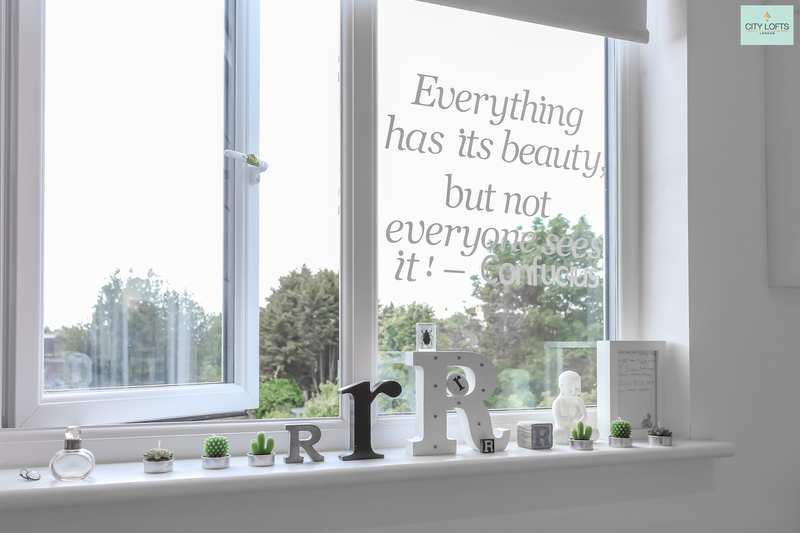 Project Manager’s perspective: We were very humbled that one of UK construction’s top guys has trusted us to develop his family’s dream home. 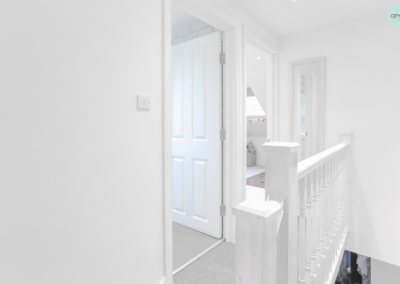 Our client is the CEO of the Timber Trade Federation, so we take it as quite an endorsement of the quality of our craft that he has chosen us to realise the potential of his home.